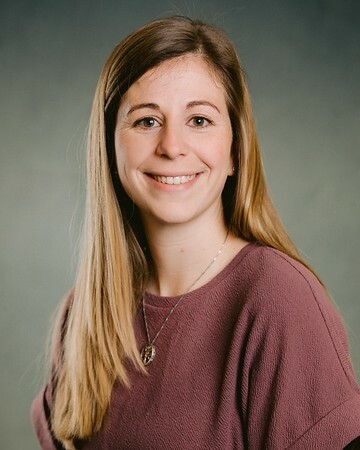 EHS Support is proud to announce that ACG Pittsburgh’s Future Corporate Leader (FCL) board has recognized Brianna Sadoski as a top deal-making consultant in their recent FCL Spotlight! Following is a brief excerpt from the Spotlight. Click here to read more about what makes Brianna a great consultant! After a settlement agreement(1) was entered between the United States Environmental Protection Agency (EPA), industries, and environmental groups regarding needed revisions to the nationwide 2015 Multi-Sector General Permit (MSGP) for industrial stormwater, EPA asked the National Academies of Sciences, Engineering, and Medicine to convene a committee to study certain aspects of the industrial stormwater program, with a focus on stormwater monitoring requirements and stormwater retention standards. The average office building transaction usually proceeds without extensive environmental due diligence, and often times without anything more than a few cursory questions of the seller, who may not be knowledgeable. But environmental liabilities can and do exist beyond the manufacturing plants and heavy industrial sites. This is especially true in areas that were developed before 1950, as legacy contamination may exist.